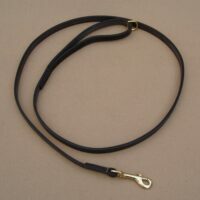 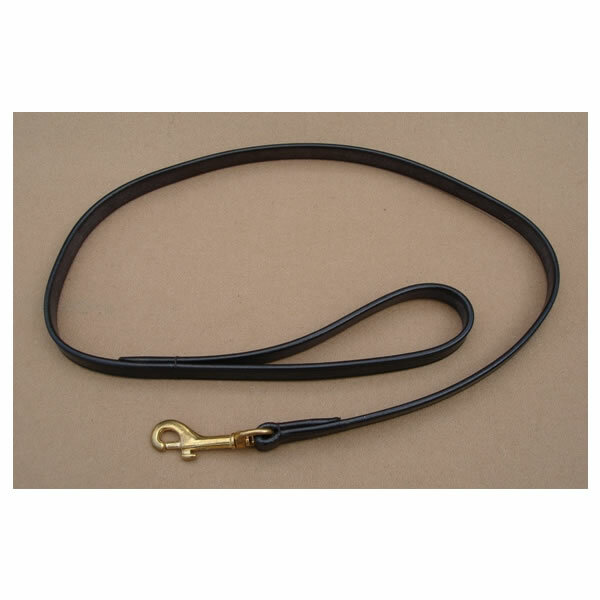 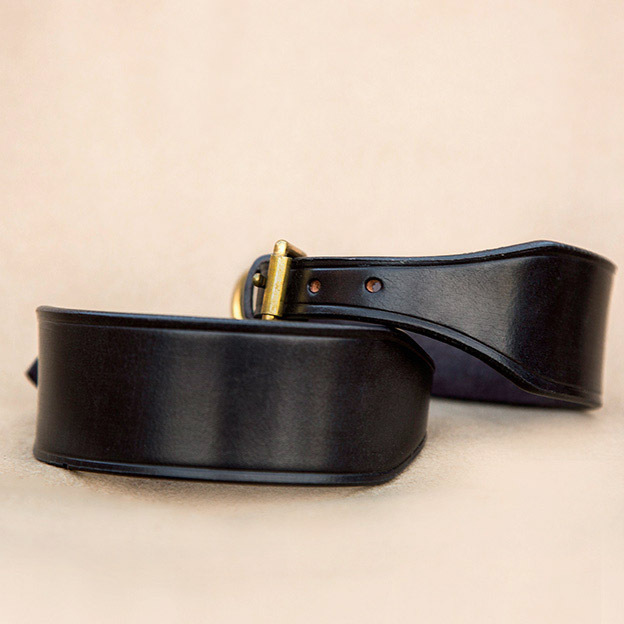 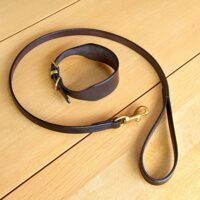 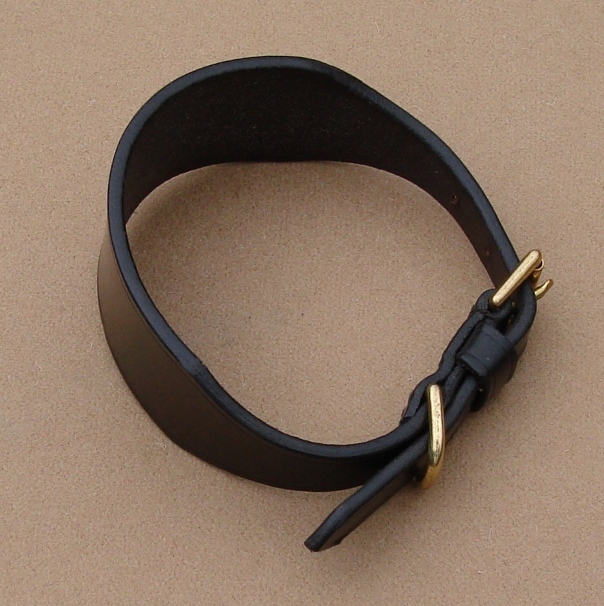 We use a thicker leather for our whippet collars so that they hold their shape. 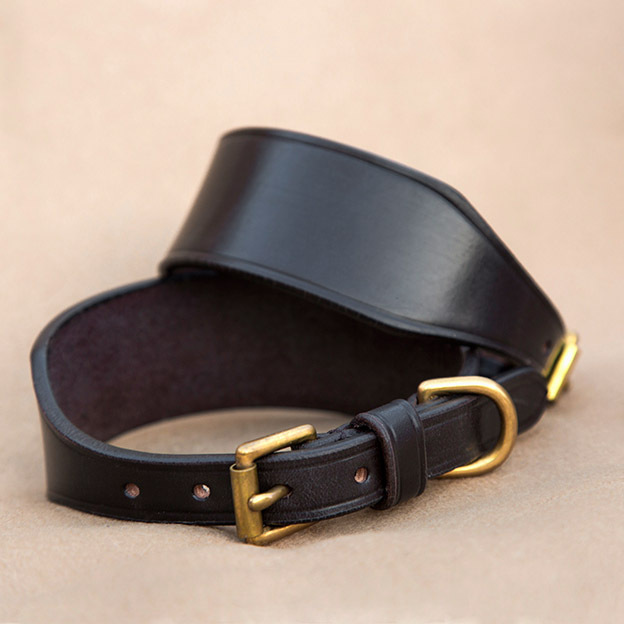 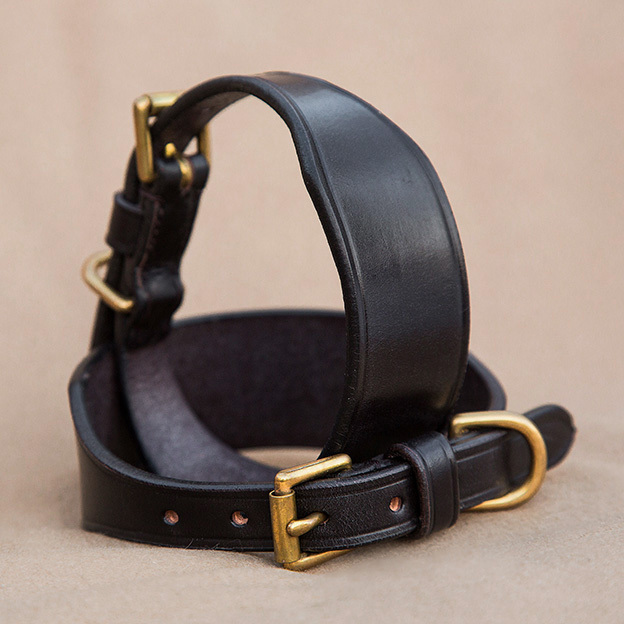 Hand Stitched with a 5/8″ solid brass buckle and dee. 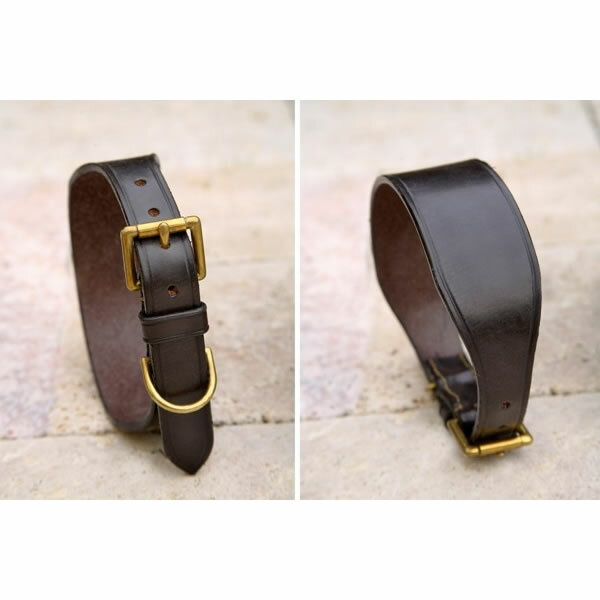 1.6″ (4cm) wide at the widest point narrowing to 5/8″ (1.5cm) at the buckle.